Gas prices in Georgia are up this week and prices could keep going up thanks to the geopolitical tensions in the Middle East. 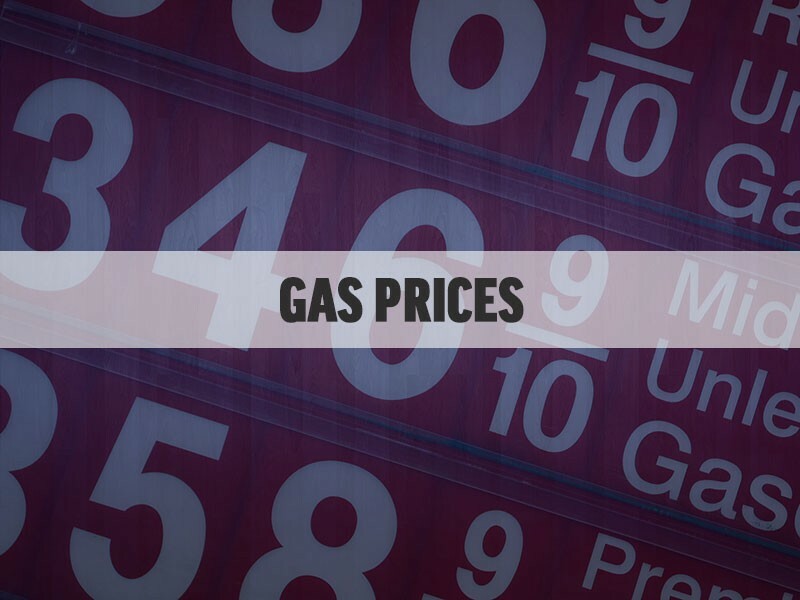 Prices are sitting between $2.61 and $2.64, but AAA said in their weekly fuel price report that the conflict in Syria sent crude oil prices to their highest points in three years. Georgia's prices are about six cents higher from last week, according to both AAA and fuel tracking website GasBuddy.com. "Motorists should expect a 15 cent increase at the pump in the short term," said Mark Jenkins, spokesman, AAA - The Auto Club Group. "However, prices could rise even more, depending on how the crude market responds to the latest news of a U.S. missile strike over the weekend." Crude prices rose more than $5 last week, which was the largest weekly increase in more than eight months. Crude is climbing due to the potential of U.S. sanctions against Syria's sponsors: Russia and Iran. Syria has not exported oil since civil war broke out in 2011. However, the country receives fuel deliveries from Iran. Crude oil closed at $67.39 per barrel on Friday, the highest daily settlement since December 2014. Wholesale gasoline prices responded in kind, rising nearly 15 cents. The highest average was in Atlanta, at $2.67 a gallon. AAA and GasBuddy also agreed Augusta had the lowest price, ranging from $2.54 to $2.49.